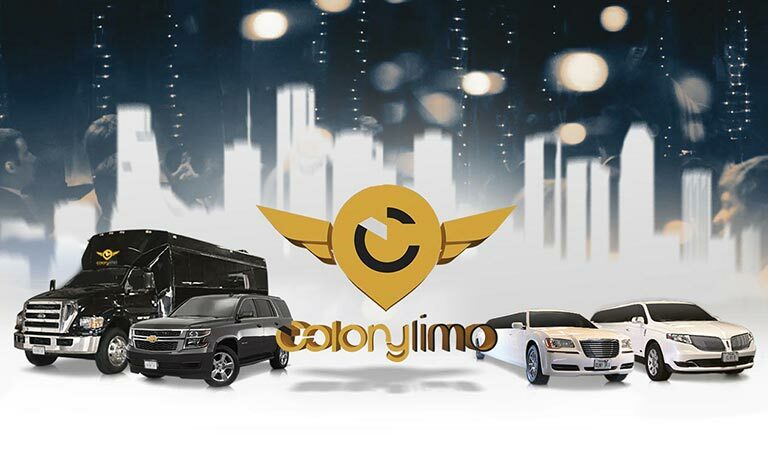 In Colony Limo choose from wide variety of Party Buses, Hummer Limos, Cadillac Escalade Limo, Chrysler 300 Limo, Stretch Limousines, Shuttle Buses, Passenger Vans, SUVs, and Lincoln Town Cars and let Colony Limo handle the rest. 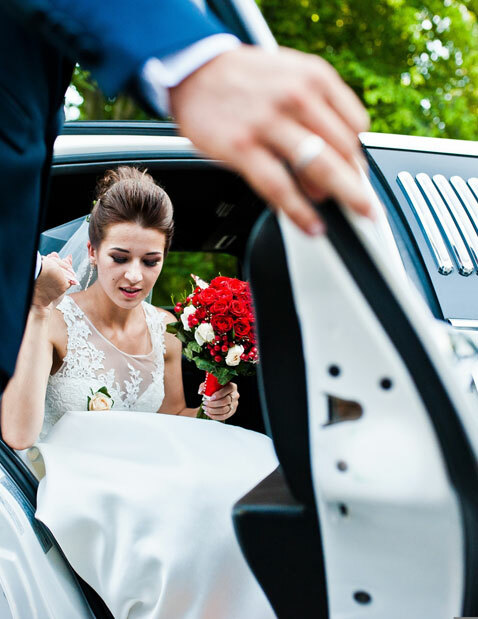 Find out why Colony Limo is Houston’s premier Limousine Service and Transportation Company. 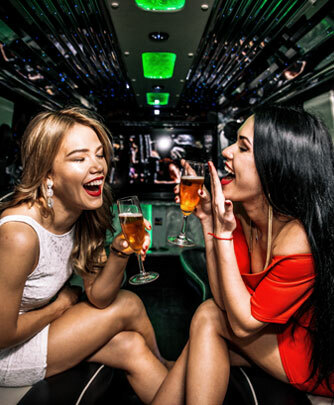 Colony Limo has offered affordable and luxury Limousine and Party Bus Service transportation for events all over the Greater Houston area for almost 20 years. The vehicles in Colony Limo fleet are as varied as the occasions that call for deluxe transportation. Whether you require a Chrysler 300 for the day you walk down the aisle, a Hummer H2 for you and your 14 closest buds for senior prom or a shuttle bus for a church retreat, we’ve got you covered. 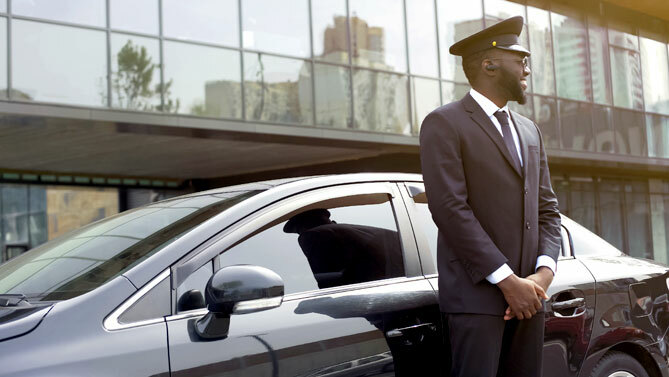 Your reliable chauffeur will make certain you arrive at your destination on time and in style. All you have to do is sit back, relax and enjoy a glass of bubbly or two–that’s champagne for the adults and soft drinks for the kids. We have travel packages for every budget and event. 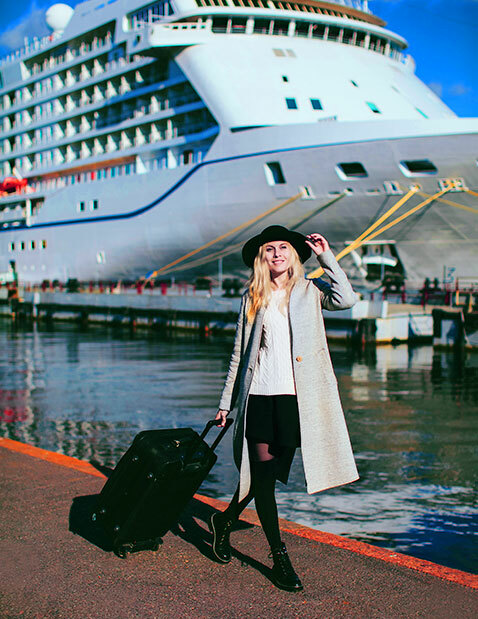 Whether you need a lift to George Bush Intercontinental Airport – IAH or William P. Hobby Airport – HOU, a Bachelorette Party, Quinceanera Party or the Casino, our professional staff and travel coordinator will take care of every detail so that your momentous occasion inspires memories for years to come. Try us out for yourself and you’ll see that Colony Limo Service Houston doesn’t sacrifice value for price. Call 281-265-LIMO today. Our reputation is your guarantee! Businesses and corporate owners know the importance of professionalism. 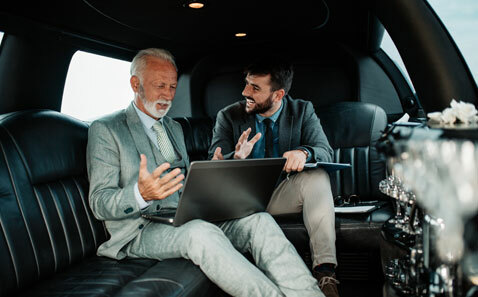 Using a well-qualified, reliable transportation service during corporate events can make an excellent impression on clients and business partners. The stress of planning for a wedding can take a toll on the bride, the groom, the wedding party, and the family. 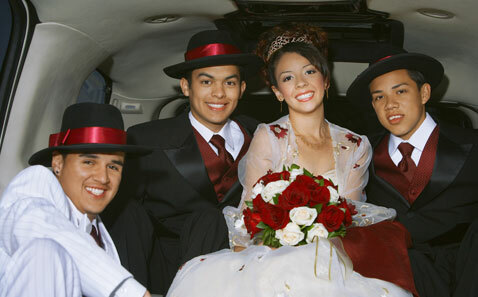 Reduce some of this worry by hiring Wedding Limousine Service to meet your wedding limousine needs.